Arm yourselves, then get ready to step out into a post-apocalyptic world where the damned and the undead aimlessly wonder the city streets, looking for a meaty, fleshy feast! Officials say the virus cannot be contained, so it’s up to you and your trusty comrades to prevent the pandemic from breaking out into the surrounding cities. Your core mission? Protect the innocent – take out the infected! If you’re a Resident Evil fan, Walking Dead fan, or just generally love your horror and all things macabre – you’re going to feel right at home with this awesomely creepy, zombie-themed slot game from Real Time Gaming Not only does it feature 5 reels, with 25 unique and variable paylines – it also comes with a top award of 7,500 times the bet, meaning you have the opportunity to fully maximize your bankroll whilst carrying out your assignment, and also take home some immensely huge sums of cash and rewards in the process! The scatters are Mirrors in this game, whilst the ‘I, Zombie’ symbol acts as the wild. Reveal 3 or more of them on any one line and you’ll be provided with some of the best and most ultimate combinations! These combos can result in those exclusive bonus rounds where tons of free spins, free games and more mind-blowing zombie fun is waiting to be unlocked! 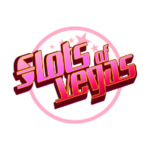 All symbols in this slot game play from left to right except for the scatters; these automatically get added to your line wins, and act as bet multipliers when 4 or more are displayed on the reels. This exciting and action-packed zombie killing slot game from Real-Time Gaming can be played anytime, anywhere, and is compatible with all smart devices. Available through Download, Instant Play, Mobile, and through the Native App – you’ll spend endless hours absorbed by this mysteriously spooky, brain-crunching slot experience from Real Time Gaming. Aladdin’s Wishes features a random, off-the-cuff jackpot which gets chucked out at the end of each game. Keep your eyes peeled for the ticking ‘random jackpot’ symbol in the corner just above the reels. It could be you who takes home some hefty sums of cash after all! 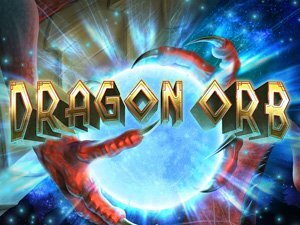 In this online slot game, the substitute symbol is the same as the scatter, which is the Mirror. This icon plays any reel and can replace all other symbols in the game to unlock those winning combinations. Like above, the Mirror is also the scatter icon in this game of slots. 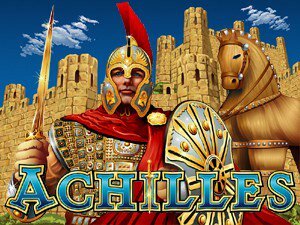 They are automatically added to any line wins and act as multipliers on your total wager. 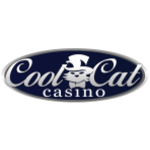 The Autoplay function lets you spin the reels automatically without even needing to lay a finger on the slot machine! 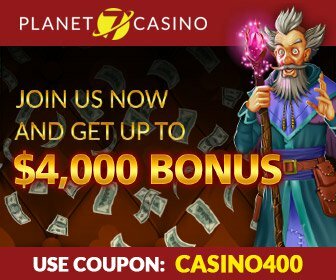 It will also keep spinning the reels until you press stop, or until the funds have completely depleted in your bankroll. Does I, Zombie have a jackpot? There is no set jackpot limit to this game, which is great because it means the winning potential is uncapped also! 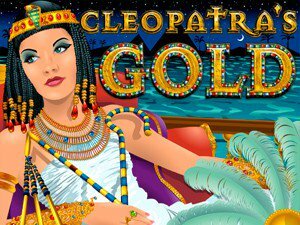 The very top award on this online slot is 7,500 times the total bet placed. Can I, Zombie be played for real money? Of course it can! I, Zombie can be played for practice purposes as well as real money at any time! Currencies accepted are USD, EUR, GBP, CAD, BRL, SGD, MYR, PEN, ARS, PLN, CNY, AUD, ZAR, UAH, PHP, RUB, THB, TRY, IDR, KRW, TWD, INR, JPY, NZD and MBT. 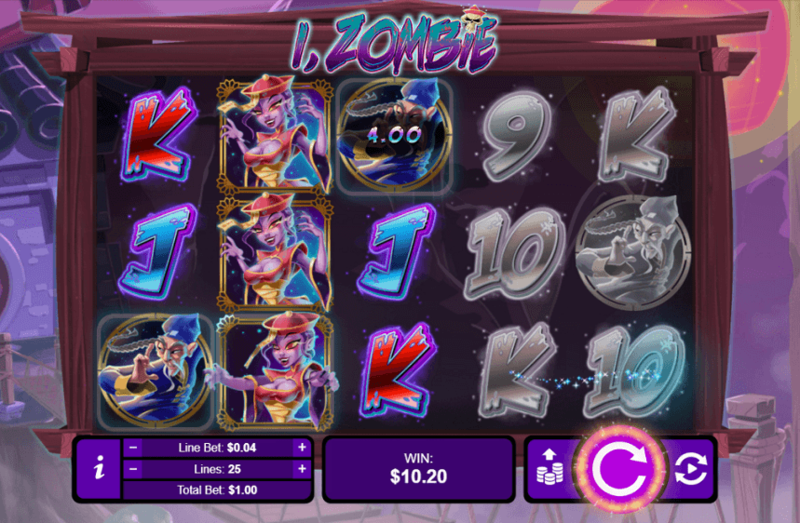 What’s the best way to win big at I, Zombie? If you’re new to I, Zombie or slots in general, we always recommend starting off with the free play option first, just so you can better understand the game dynamics and how it works. Once you’re feeling confident – you can deposit your first bet and start the zombie hunt! 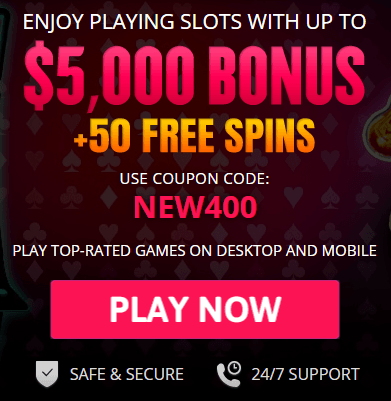 For an extensive selection of online slot games with similar themes to I, Zombie, we recommend checking out USA Online Casino, where you’ll find a plethora of top-notch casino sites all offering huge cash rewards, with plenty of free spins and games to indulge in.